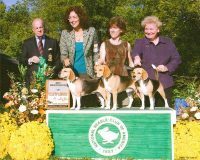 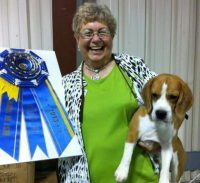 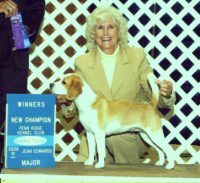 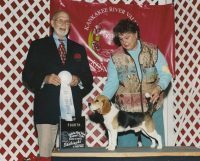 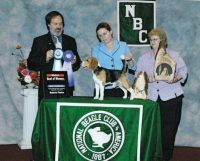 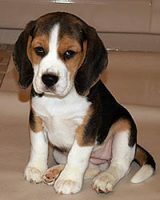 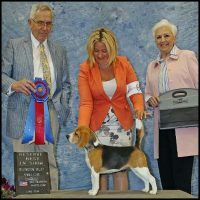 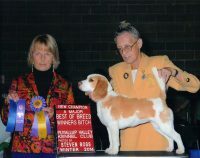 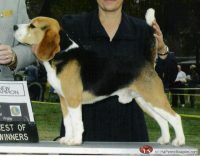 Boones Creek Beagles is located in northeast Tennessee and within 30 minutes of southwest Virginia. 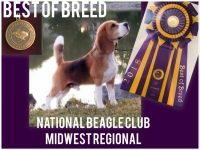 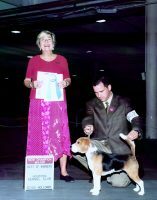 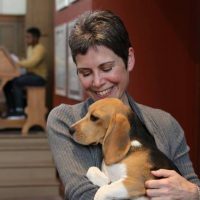 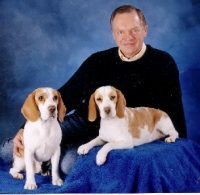 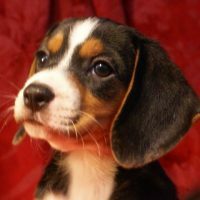 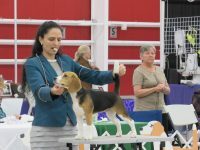 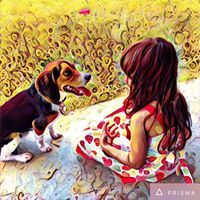 We have 30+ years experience in owning, hunting and raising Beagles.Our dogs possess a strong nose, good stamina, good line control, honest mouth and the ability to drive a rabbit like it’s tied to it! 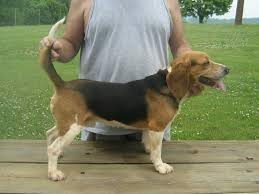 Basically, our dogs have a superb hunting desire and brains to boot!